What's wrong with your axle ? Hi there sorry for the delay. 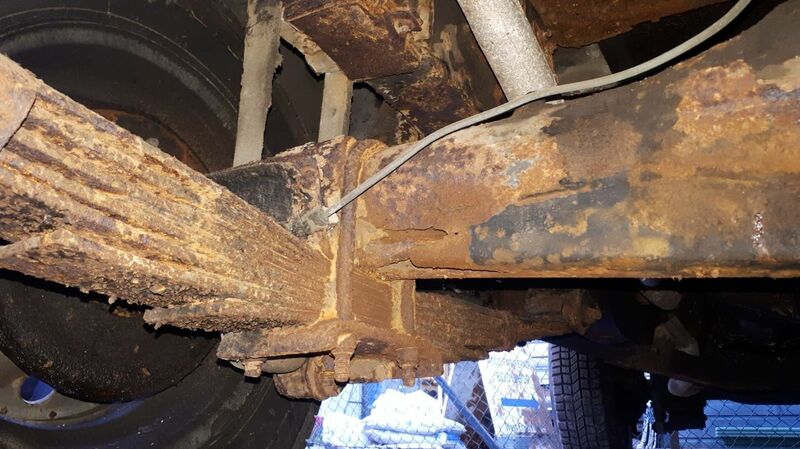 The rear axle has a hole in it and it’s so badly corroded that it can’t be welded. That'd be unusual - it's common enough for the diff pan to rust through, but they're replaceable. It's rare for the tube to be so rusted that it's scrap. They do come up on ebay a lot. 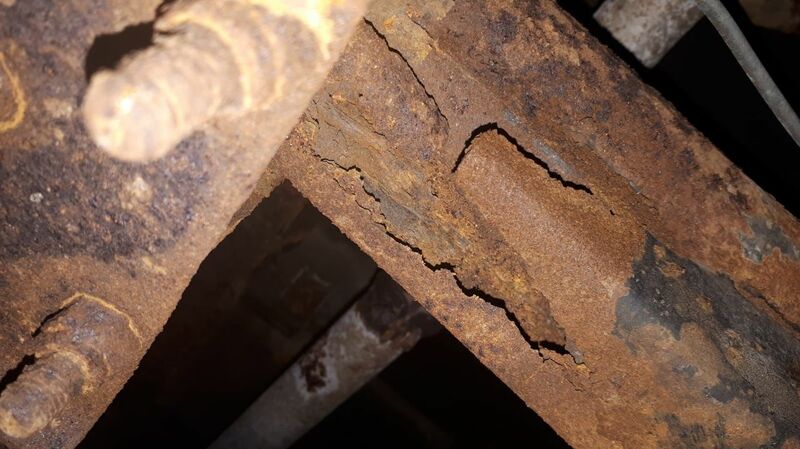 Any chance of a photo of the corrosion? Ok I’ll have a look. Do you know what the place is called? That's an "extra" and not essential. Any decent fabricator would repair that in a couple of hours. Find a farm repair workshop and show them. If you remove, strip and clean the axle, so all they have to do is make the new part and weld it in, it should be quite inexpensive. Or just the rot out, paint and carry on, if you aren't using the vehicle for serious off road.